With EPYC's 128 PCIe lanes, you no longer need 2 sockets to get the high-bandwidth PCI lanes to allow dense NVMe storage solutions. 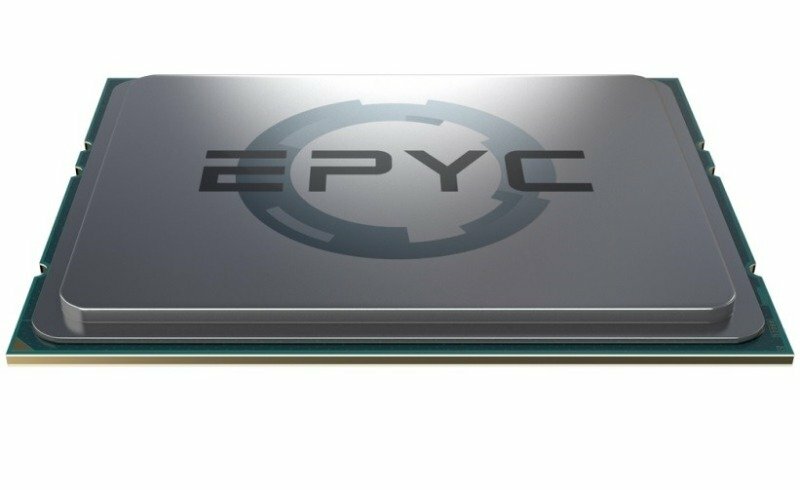 EPYC strikes the perfect balance of cores/threads, memory, I/O bandwidth and security to deliver excellent performance for many High Performance Computing (HPC) workloads. 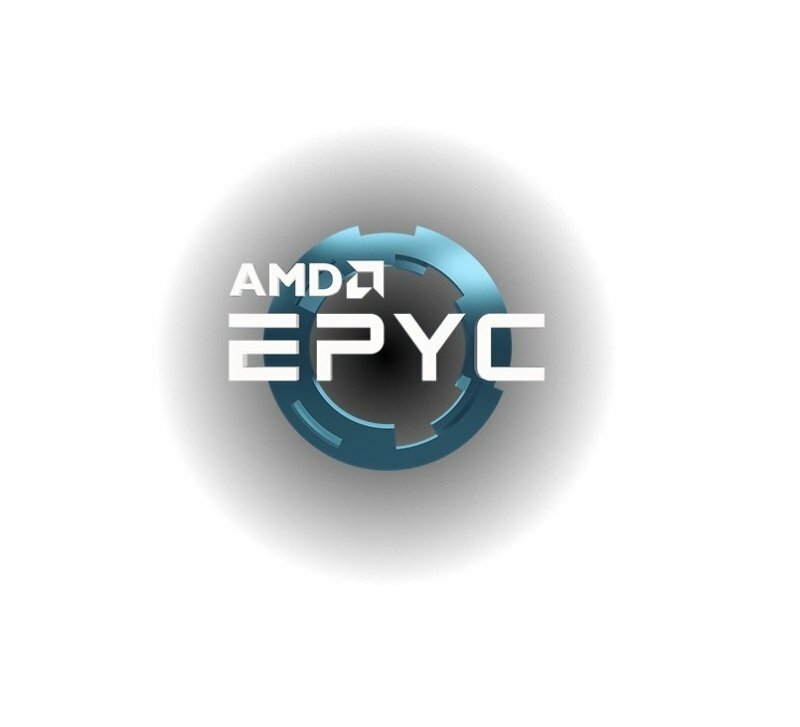 AMD's state-of-the-art GPUs combined with EPYC provide excellent solutions for your most demanding HPC applications.